Dr. Rachel Frank is an orthopaedic surgeon and sports medicine specialist who focuses on the surgical and non-surgical management of knee, shoulder, and elbow injuries. Dr. Frank has specialized training and technical expertise in the areas of advanced knee and shoulder arthroscopy, cartilage/meniscus restoration surgery, shoulder instability surgery, and care of the female athlete. Dr. Frank earned her undergraduate degree at the University of Illinois while playing 4 years of Division I Soccer, with majors in Molecular and Cellular Biology and Spanish, and her medical degree (MD) at Northwestern University’s Feinberg School of Medicine. She then completed her Orthopaedic Surgery Residency at the renowned Rush University Medical Center in Chicago, where she was a Chief Resident. After residency, Dr. Frank completed a Sports Medicine and Shoulder Fellowship at Rush University Medical Center, where she was involved with the medical and surgical care of the Chicago Bulls, Chicago White Sox, Chicago Fire, USA Rugby, and DePaul University, and a variety of local colleges and high schools within Chicago. Following this fellowship, Dr. Frank completed a Traveling Fellowship throughout Canada and Europe, training with some of the world’s best knee and shoulder surgeons to develop additional expertise in the areas of knee joint preservation surgery, advanced ligament repair and reconstruction, complex shoulder reconstruction, and techniques in OrthoBiologics. 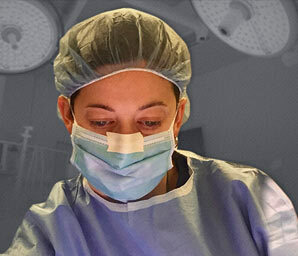 Currently, Dr. Frank serves as an Assistant Professor in Orthopaedic Surgery at the University of Colorado School of Medicine, is Co-Director of the Joint Preservation Program at the University of Colorado, and is the Biologics Physician Champion for the Department of Orthopaedic Surgery at the University of Colorado. Dr. Frank has authored or co-authored over 200 peer-reviewed journal articles, over 50 book chapters, has edited 1 textbook, and presents her research both nationally and internationally at orthopaedic conferences and meetings every year. Her research has garnered dozens of prestigious national and international awards, including the prestigious American Orthopaedic Society for Sports Medicine (AOSSM) Bart Mann Award for the Advancement of Sports Medicine Research, as well as several competitive grants, including funding from the American Board of Orthopaedic Surgery (ABOS) and the Orthopaedic Research and Education Foundation (OREF). 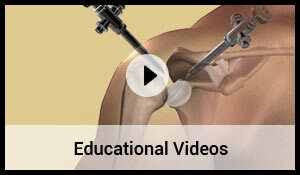 Dr. Frank has strong research interests in both surgical and non-surgical joint preservation techniques for the knee and shoulder, including novel and minimally-invasive biologic therapies. In addition, Dr. Frank has a particular interest in better understanding and treating both acute and overuse injuries unique to the female athlete. Collaborating with a variety of departments within the University of Colorado School of Medicine as part of a multidisciplinary effort, Dr. Frank is actively involved in dozens of research projects focusing on advancing joint preservation techniques and improving clinical outcomes for patients with sports medicine and shoulder injuries. 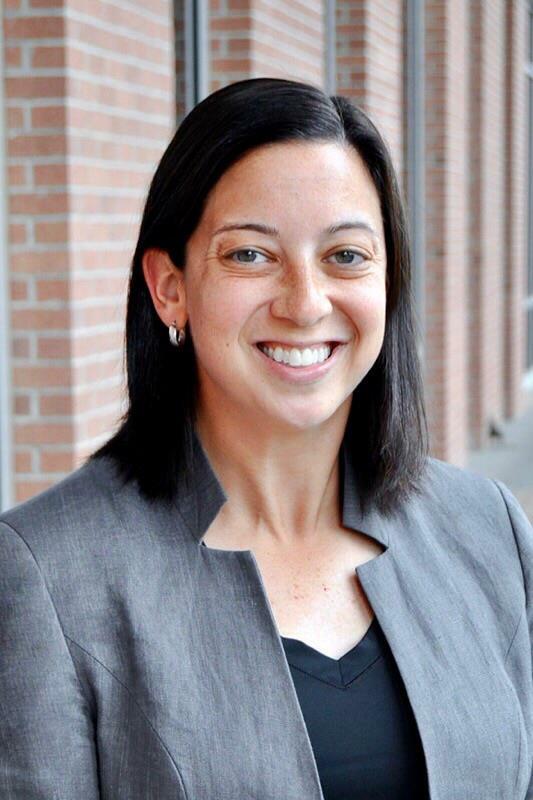 Along with her commitment to providing outstanding patient care, Dr. Frank believes strongly in the importance of advancing the field of sports medicine through involvement in research, leadership, advocacy, and education, and is actively involved in teaching medical students, residents, and fellows. In addition. Dr. Frank is on the faculty at several national orthopaedic meetings, giving lectures to help generate the next generation of orthopaedic surgeons. Dr. Frank is a member of the Arthroscopy Association of North America (AANA) Research Committee, the AANA-AOSSM Surgical Skills Task Force, the Ruth Jackson Orthopaedic Society (RJOS) Professional Development Committee, and the American Orthopaedic Society (AOA) Emerging Leaders Program. Dr. Frank has been an Alan Levine Scholar in Orthopaedic Graduate Medical Education, has participated in the prestigious AAOS/OREF/ORS Clinician Scholar Development Program, was selected to United States Bone and Joint Initiative (USBJI) Young Investigators Program, and in 2017, became a Panelist Reviewer for the National Institutes of Health (NIH). Dr. Frank is a team physician for the University of Colorado Buffaloes and University of Denver Pioneers and is co-medical director for the Colorado Storm Soccer Association. She is a former Division I collegiate soccer player and enjoys cycling, hiking, and long-distance triathlon. She is passionate about taking care of athletes of all levels in Denver and Boulder, from the weekend warrior to the competitive athlete. Having had multiple orthopaedic surgeries herself, Dr. Frank understands what it means to be a patient, and strives to provide individualized care to every single patient, with the ultimate goal of eliminating pain, optimizing function, and maintaining a healthy, active lifestyle. Click on the below thumbnails to watch the videos.